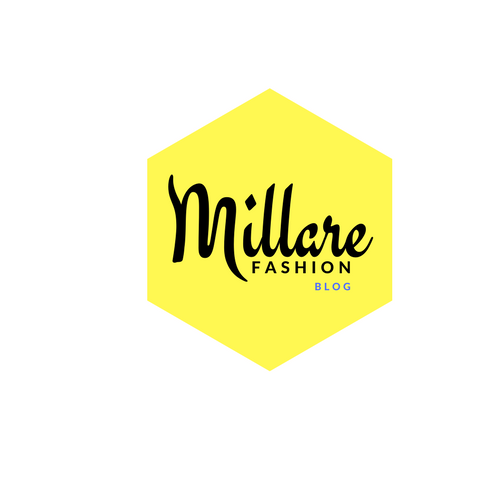 MILLARE Fashion: GET READY! AM BLACK AND BEAUTIFUL (ABAB) FASHION, ART, MUSIC SHOW TO HOLD,THIS OCTOBER. GET READY! 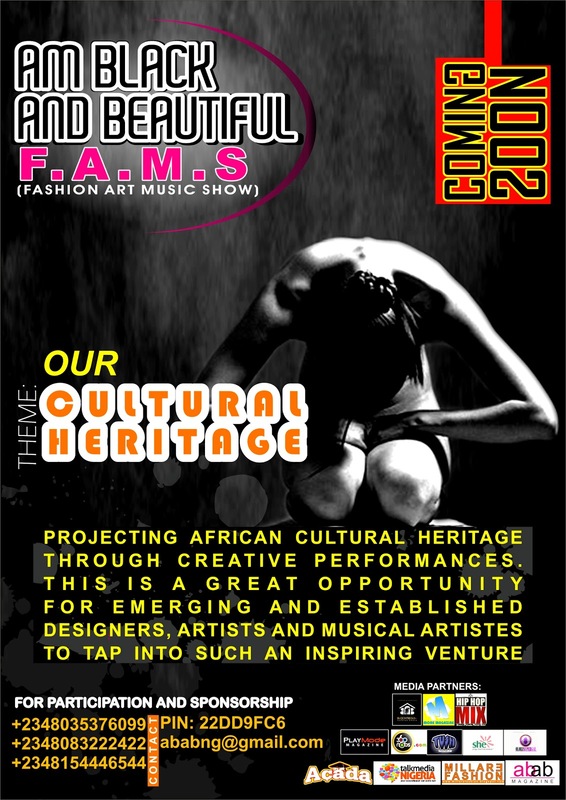 AM BLACK AND BEAUTIFUL (ABAB) FASHION, ART, MUSIC SHOW TO HOLD,THIS OCTOBER. 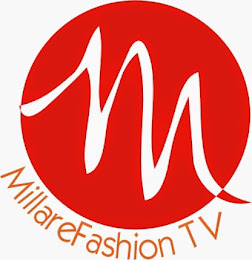 "ABAB FAMs (for Fashion Art Music Show) is a platform that promotes and celebrates new and non-established talents in the industry, especially for those who normally are excluded from the highly competitive world of Fashion Art and Music. 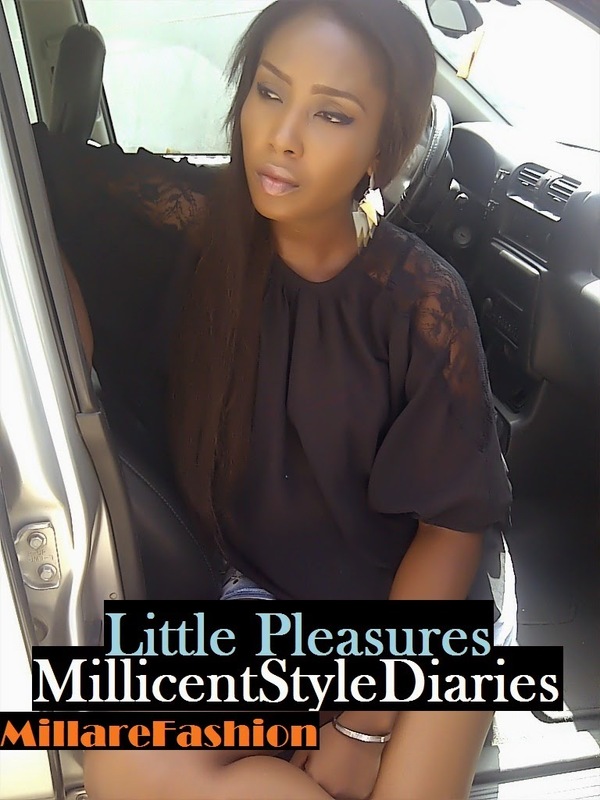 Many undiscovered and emerging models, talents and artists have been waiting for an organisation such as AM BLACK AND BEAUTIFUL (ABAB), a Pan African organisation that aims to promote, foster, and celebrate the growth and diversity of contemporary African culture and heritage through creative performances and innovations, created and inspired within Africa, and with the commitment to uplift and revitalise Nigerian Entertainment, Art, Fashion and Modelling industry to create a platform like ABAB F.A.M.S to introduce their work, creativity and talents to a great and large audience. Bello Tessy, the Executive consultant and the Director of Abab Modelz, a Computer science graduate of Olabisi Onabanjo University, his team Abab and other partners and sponsors find this event as an avenue to assist in creating positive knock on effects that will facilitate job creation,growth and security for the industry. The Event is scheduled for October, 2012 (details will ce communicated via this medium and other means.